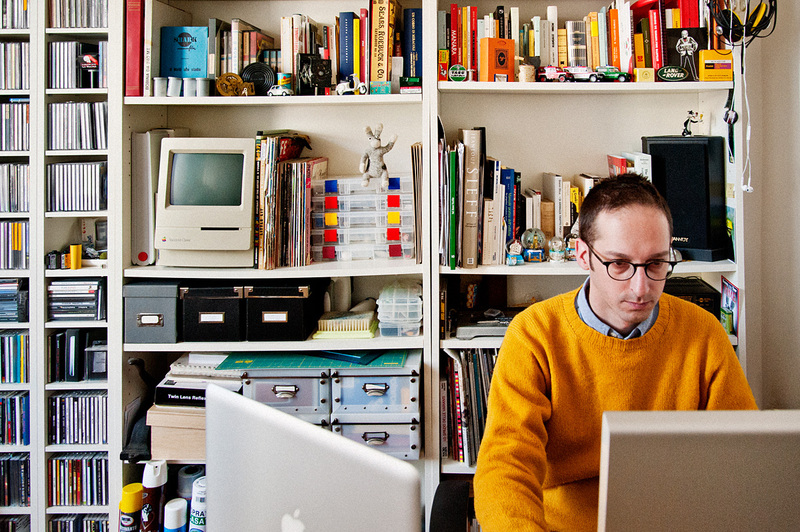 Today’s Edition of “Inside Altpick Members’ Studios” features some of our favorite commercial illustrators and their work spaces. Here’s a glimpse inside where magic happens! Photographer and Illustrator Nicola Boccaccini is based in Italy and is the founder of Little Busy Bees and father of Little Bunny. Explore more of Nicola’s work on his website and Altpick page. 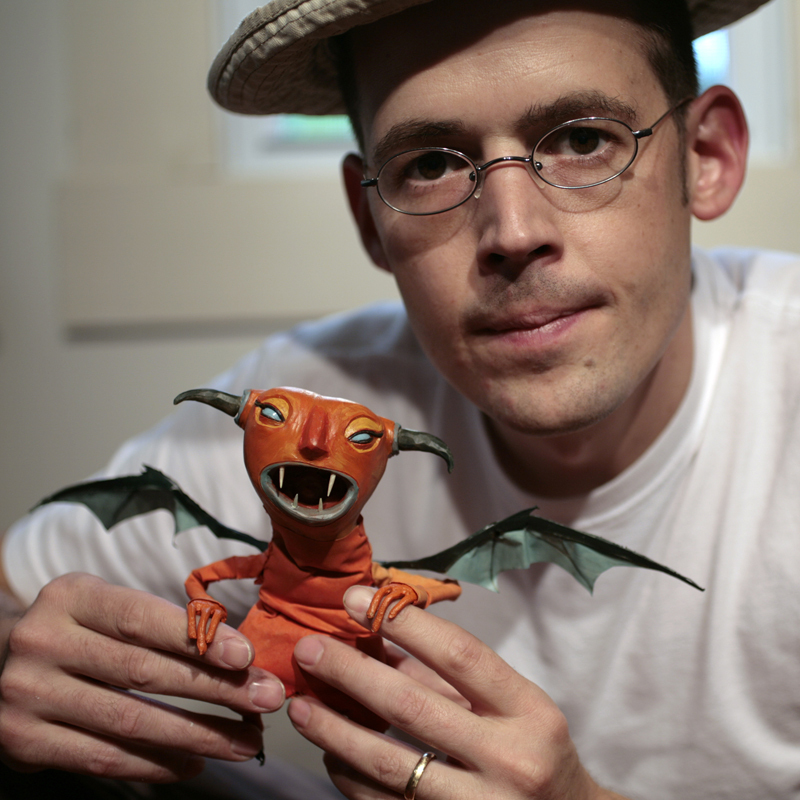 Chris Sickels of Red Nose Studio creates 2-D and 3-D illustration, character design and development, and lo-fi stop motion animation. His 3-D illustrations are built from a variety of materials. 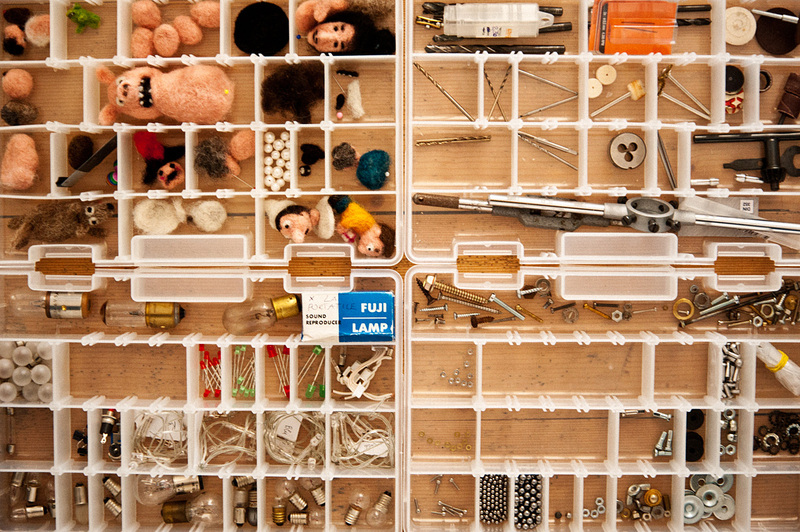 Sets and puppets are combination of wire, fabric, cardboard, wood, miniatures, found objects and anything within arms reach at the time. See more of Chris’ work on his website, Altpick page and Magnet Rep website. 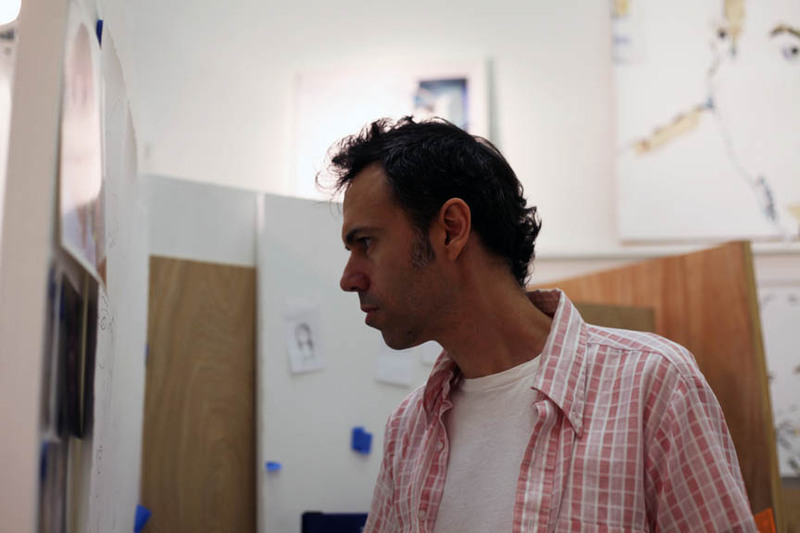 At the age of one and a half Tom Cocotos rolled off his diaper table;25 years later a delayed neurological reaction caused him to abandon an electrical engineering degree to pursue one in art. He’s inspired by rides on the NY subway system, dolphins that resemble Jimmy Durante, and eccentric people. His passions include volleyball, poetry, interesting scraps of paper and studying the lives of famous magicians. See more of Tom’s work on his website and Altpick page. Eleanor Grosch (now Dalkner) is a contemporary modernist with a big ol’ smile. She’s known for her simplified, playful illustrations and bold, colorful design work. Eleanor has always loved drawing animals. Her nature inspired artwork for band posters got her clients like Wilco, Death Cab for Cutie, Edwin McCain, Elefant, and Dave Matthews Band early on. See more of Eleanor’s work on her website, Altpick page and Magnet Rep website. This entry was posted in Altpick, Illustrations, Photography and tagged 2-D, 3-D, animation, artist studios, character design, character development, Chris Sickels, eleanor grosch, fine art, Little Bunny, Little Busy Bees, lo-fi stop motion, magnet reps, Nicola Boccaccini, Red Nose Studio, studios, Tom Cocotos. Bookmark the permalink.